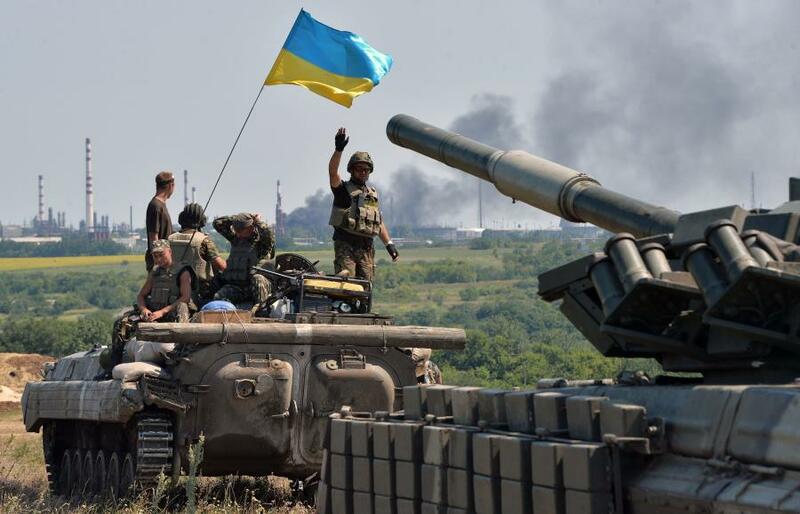 Despite the ceasefire, Kiev junta’s punitive forces continue the advance of their troops into the buffer zone, according to Donetsk People’s Republic (DPR) Defense Ministry, Donetsk News Agency reported on March 3rd. Kiev regime uses the implementation of ceasefire obligations by DPR Armed Forces to regroup military hardware and improve its own combat positions. The Ukrainian media misinform the Ukraine citizens by telling them that it is the DPR Armed Forces who are responsible for the disruption of the ceasefire, at the same time claiming that DPR units shell their own cities themselves. This entry was posted in News from Ukraine and tagged DPR, Shyrokino, Ukraine, Violation of Ceasefire. Bookmark the permalink.